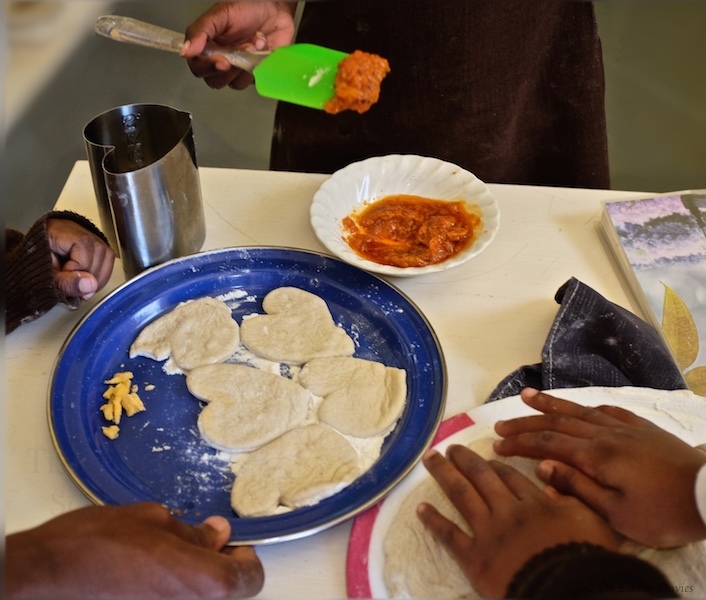 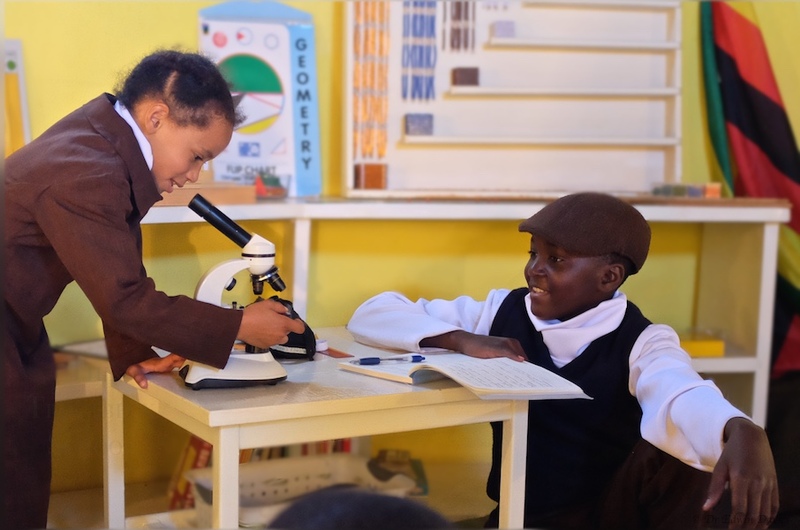 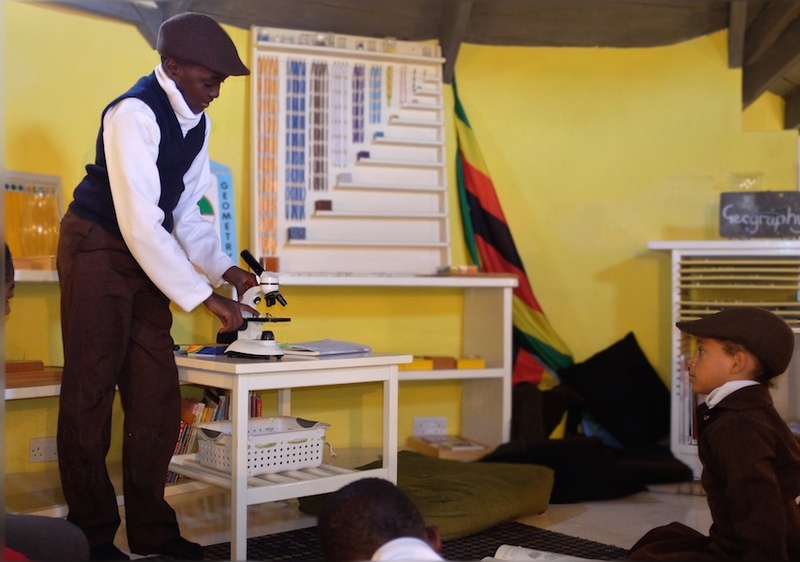 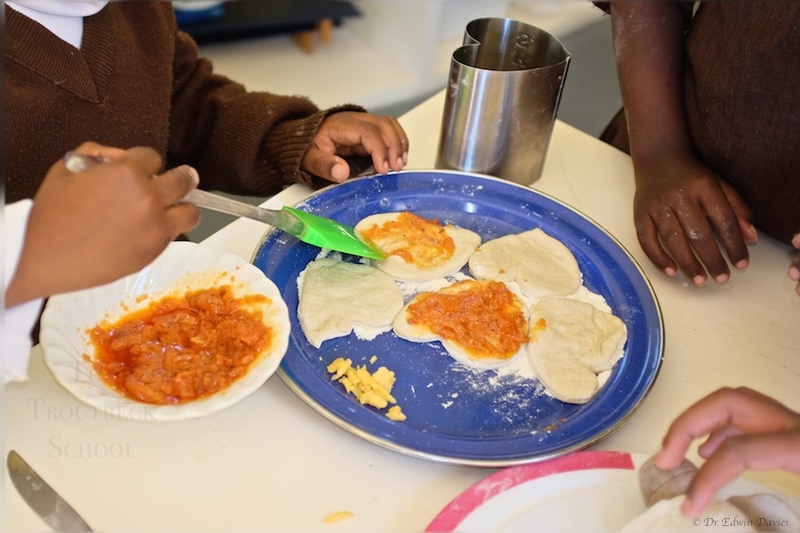 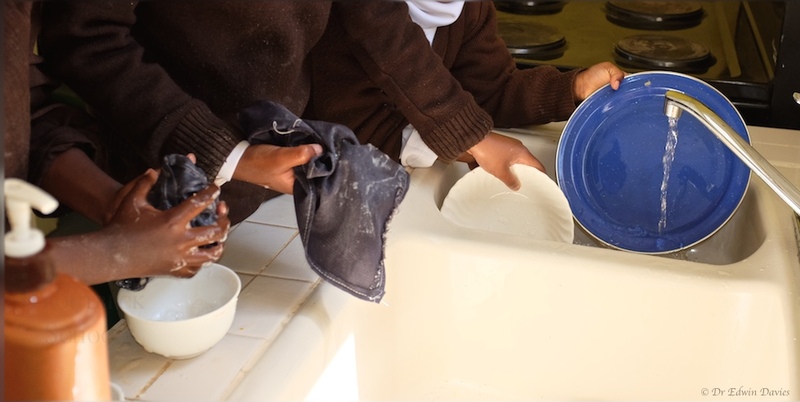 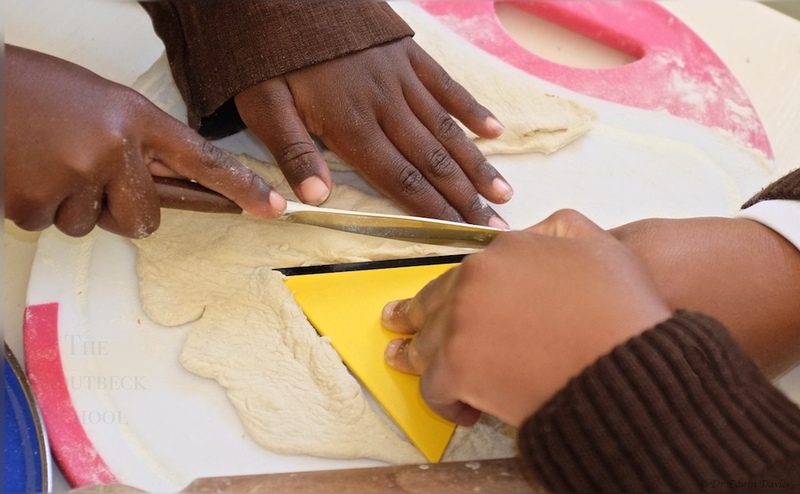 A day in the life – see our ECD practical life class working on all sorts of life skills by making mini-pizza’s! 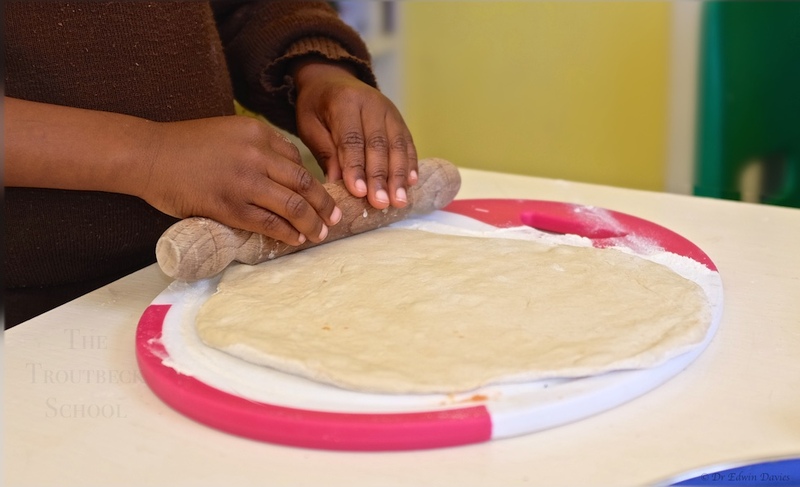 Rolling out the dough to practice dexterous hand movements! 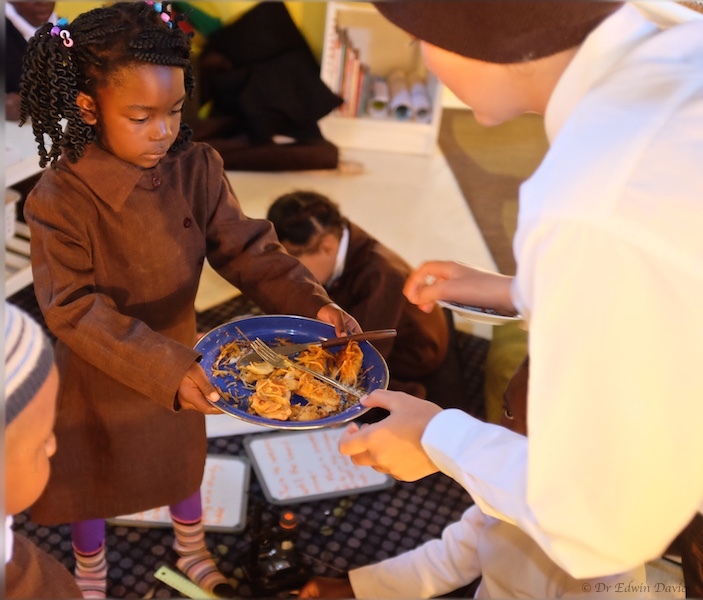 Presenting and sharing the pizza!